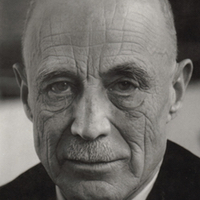 The author of Christ and Culture H. Richard Niebuhr was without question one of the most significant theological figures of the 20th century, along with other such important figures as Paul Tillich, Karl Barth, Hans Frei, and of course, his brother, Reinhold. A significant influence on the postliberal view of theology (sometimes called the Yale School), Niebuhr's influence can be seen in many significant theologians who followed him, not the least of which is former Duke ethicist and public intellectual Stanley Hauerwas. In Niebuhr's most significant work he explores five different viewpoints on how Christianity has responded to culture over the years. The Christ Against Culture position involves a rejection of the world's values and its culture as inherently corrupt, as its name implies. Niebuhr uses Tertullian ("What does Athens have to do with Jerusalem"?") as an example of this position. In our time, extreme fundamentalists might be an example of this position. 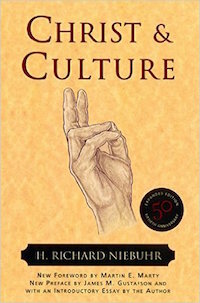 While Niebuhr admires the proponents of the Christ Against Culture for their sincere belief to elevate Christ above all, he ultimately dimisses it since, in his view, it is impossible for one to remove oneself from culture. With the Christ of Culture position, we see a viewpoint that is directly opposed to the Christ Against Culture position. The Christ of Culture viewpoint is seen in the beliefs of the Gnostics as well as much of 19th and 20th century Protestant liberals. Christianity is a religion that teaches great moral truths and Jesus is its great moral teacher. Niebuhr dismisses this position as well, but for the opposite reason - culture trumps Christ rather than the other way around. The next position, Christ Above Culture, is most fully seen in the theology of St. Thomas Aquinas. All good things in the world are ultimately a gift from God (i.e. all truth is God's truth), but they still fall short of the beauty known only through Christ. And there are still defining Christian truths (e.g. the Trinity) that can only be known only through God's self-revelation. This is in essence an attempt at synthesizing the two previous extremes. The world is good on its own merits, but can only be made fully whole through grace. The Christ and Culture in Paradox is realized in the teachings of Martin Luther. This position is characterized by the tension between two worlds - the kingdom of God and this worldly kingdom. Tension exists between the two. On the one hand, we must strive not to alienate ourselves from the world, but on the other hand, we must not be too quick to embrace the world either. In short, we have dual citizenship. We are in the world, but ultimately not of the world. We live in continuing contradiction and strive to come to terms with our dualistic existence. 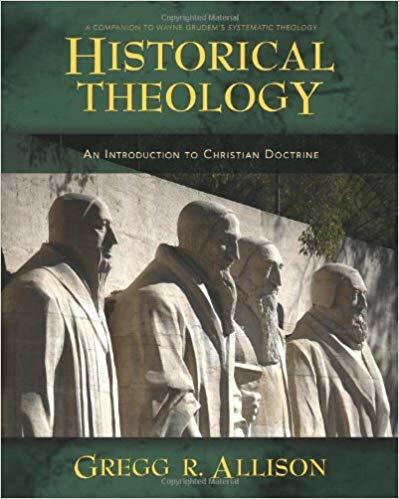 Finally, Niebuhr discusses the Christ Transforming Culture position, which is the position that is most allied with Reformed Theology and is seen in the works of Augustine and John Calvin. This view recognizes the fallen nature of humanity and the world itself, but God can redeem this world, indeed transform it. The world and all within it are not inherently evil, but - in Augustinian fashion - are seen as perverted goods that can be renewed. Advertising Disclosure: SeminaryAdvisor.org may be compensated in exchange for featured placement of certain sponsored products and services, or your clicking on links posted on this website. Specifically, we are part of the Amazon.com Associates Program.